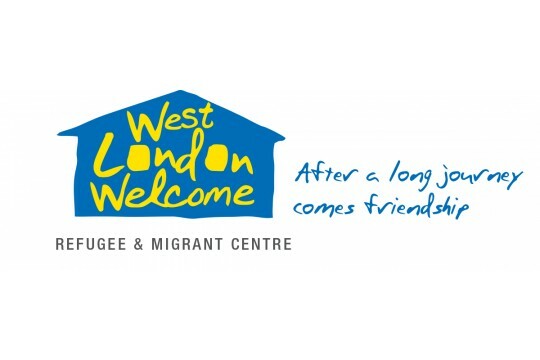 West London Welcome, is a free drop-in centre for Refugees and Migrants and the first of its kind in the area. The Centre caters primarily to vulnerable displaced individuals and communities who have settled in the London Borough of Hammersmith and Fulham but also the wider London area. We were set up by local people active in Hammersmith's Refugees Welcome Group, and opened our doors in January 2018. We work together to build a safe, positive experience of community where people can share their gifts with one another and strangers can become friends. Many of our Clients have no fixed homes, have suffered enormous trauma, have little or no help (financial or otherwise) and The Centre reduces isolation and intense hardship by providing a much needed sanctuary to socialise, fill out forms, enjoy books, board games, yoga, mindfulness, gardening, English lessons and a free hot lunch. We help on average 40 Clients at each Drop-In day. The majority of those in need are from the Democratic Republic of Congo (DRC) but also from Afghanistan, Turkey, Syria, Sudan, Cameroon, Ivory Coast, Egypt, Palestine, Eritrea and Saudi Arabia.Clients are given the tools to make connections, improve their English and achieve independence in the future.